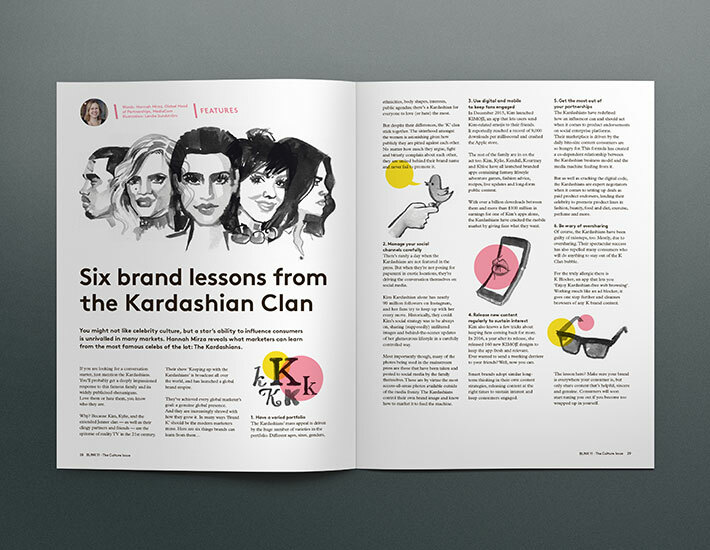 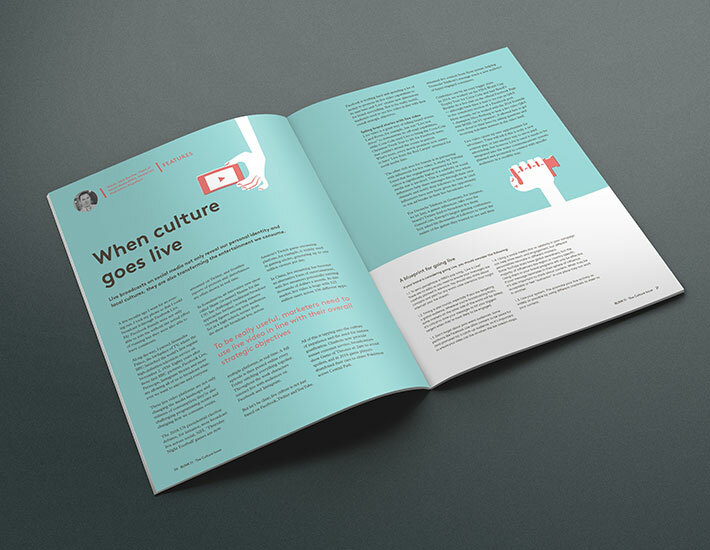 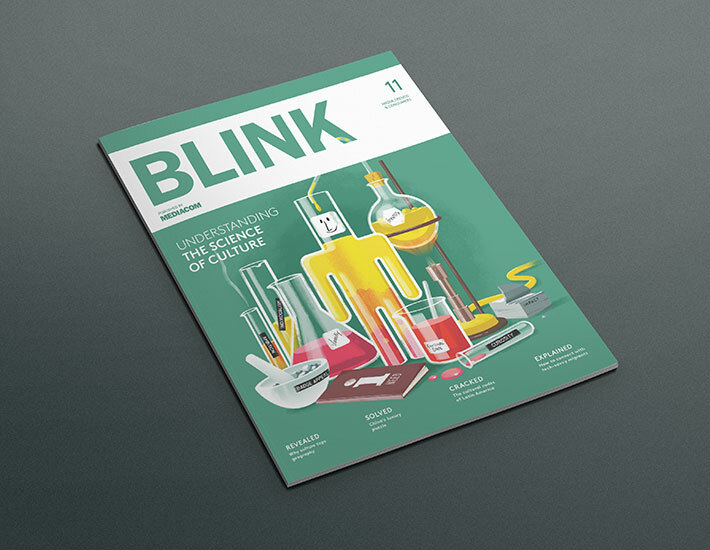 Art direction and layout of Media industry publication BLINK – issue #11. 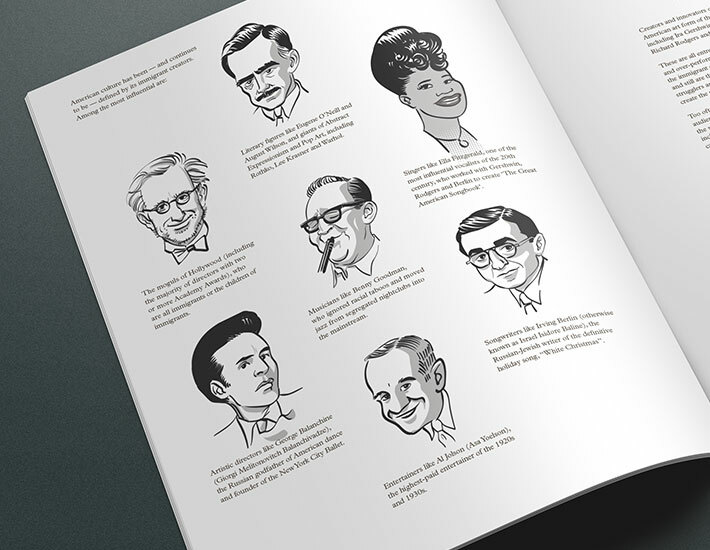 I did a lot of the illustration myself – most of the stuff shown here, but I also worked with commissioned artists. 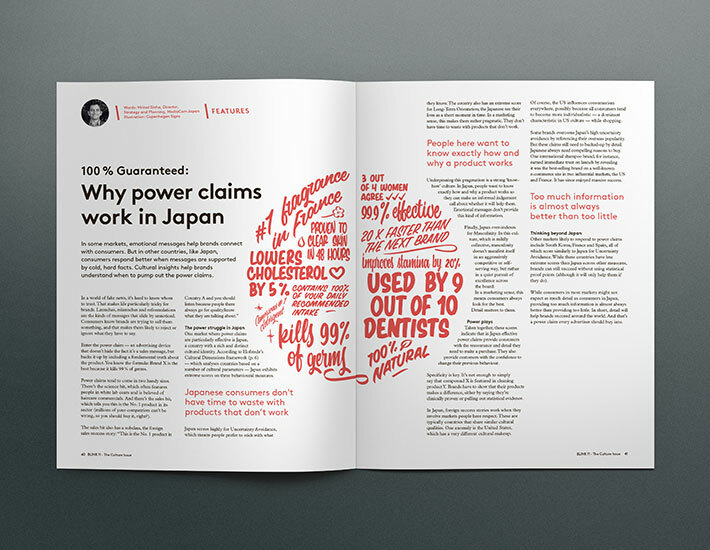 Copenhagen Signs did the lettering for the Japan spread.